Assist with budget development, analysis, and coordination of the Marine Advisory Program (MAP). Project management for MAP projects and initiatives. Coordination of workshops and conferences. 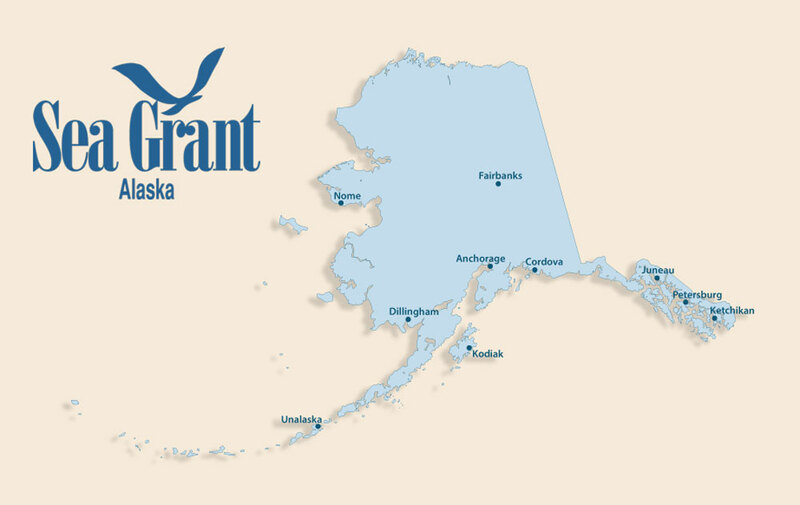 Member of Alaska Sea Grant Communications team on website development and maintenance and graphic design and production of program materials and presentations. Assist with grants, budgets and reports. Computer maintenance and technical support.